Ednica is an only child who lives with her mother. Her father abandoned them when he found out that her mother was pregnant, but her grandmother helps provide support and encouragement. An obedient and respectful girl, Ednica has a strong bond with her family and loves to make her mother laugh. 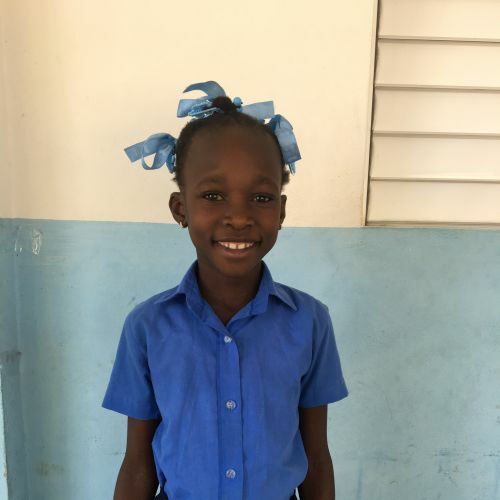 At the Kids Alive school, her favorite subject is writing, and she likes dancing in her free time.